From Failure to Success, She faced it all. 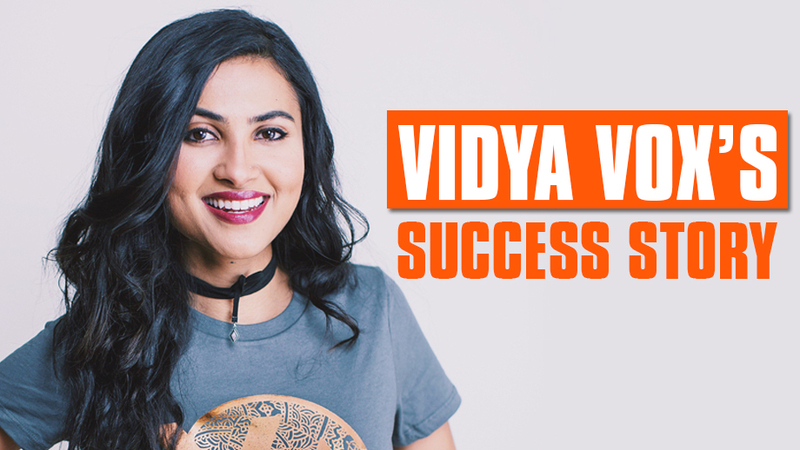 This is Vidya Vox’s success story. 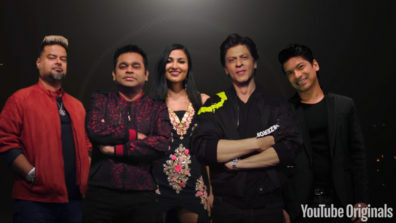 If you follow the many YouTubers posting different music covers to their channels, you cannot miss one of the biggest of them all – The YouTube Star Vidya Vox. Singing mash-ups of Indo-American tunes with that melodious voice of hers, Vidya’s talent is kinda hard to miss. No wonder then, she became massively popularly only two years after starting her YouTube channel. Born and bought up in Chennai until the age of 8, Youtuber Vidya Iyer, or popularly known by her stagename as Vidya Vox, later immigrated to the USA with her family. Vidya’s musical journey had begun as early as when she was merely 5 years old. Her grandmother was her musical inspiration and decided to take Carnatic Classical Music classes along with her sister during childhood. She took formal music training from many gurus including Shri D.K. Natarajan. Even with a classical training, she was enjoyed listening to English music. 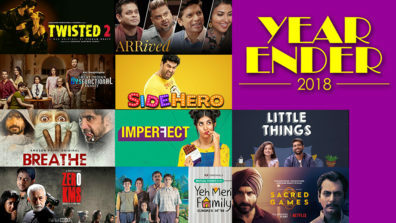 When attending school in America, Vidya faced bullying and having identity crisis but got confident as she embraced her Indian roots in college. Although being fond of music from a very age, Vidya never thought of it as a serious career option. It was when she was pursuing her psychology degree and preparing for a medical career, did she started to get inclined towards music again. 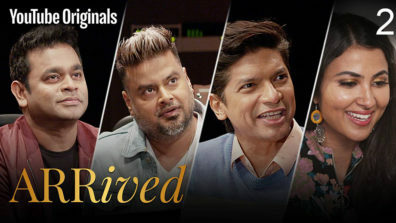 In college, Vidya met her sister’s boyfriend, Shankar Tucker whom she collaborated with for creating music and turned into a lead vocalist for Shankar’s band and YouTube channel called ‘The ShrutiBox’. And that became a turning point for the youtuber. Vidya decided to move to India for 2 years to learn music which had quit when in high school. 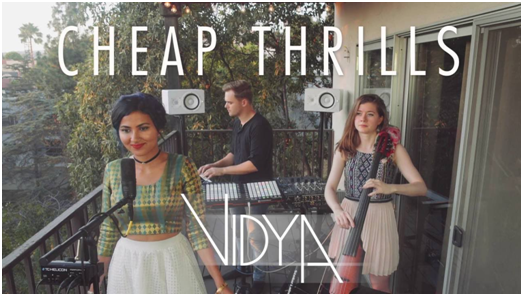 Once back in US, Vidya decided to start her own YouTube channel ‘Vidya Vox’ and posted her first cover in 2015. The singer had managed to accomplish a lot in a short span of time. 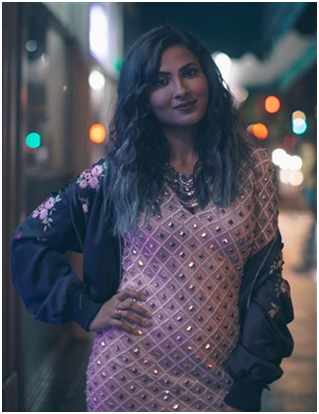 Some of Vidya Vox’s major accomplishments include performing at various prestigious locations including The White House, National Centre for Performing Arts and Webster Hall. 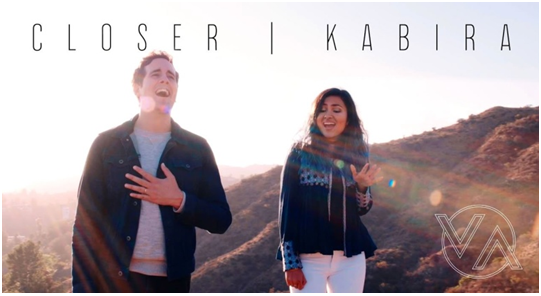 Bringing together influences from her Indian and American heritage, she has created her own niche and clearly, people are loving it judging by the millions of views her single video garners. She has over 5.6 million subscribers and had managed to amass a total of 594 millions views! 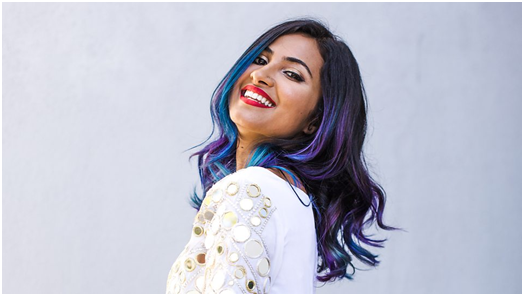 Vidya Vox has toured her music in India in the past and is currently on her 8 city tour in the US. 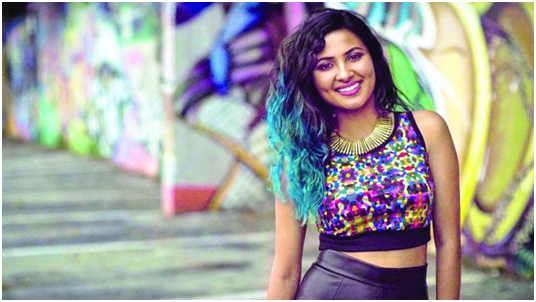 Much more success to you, Vidya Vox!